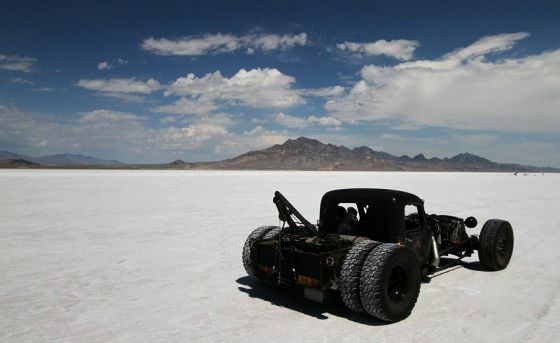 Rat rods is automotive phenomenon. Today almost every garage in America has at least one such car. 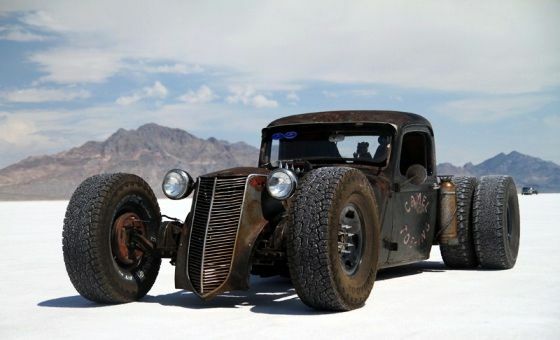 One of the best Rat ROD cars ever made. This is no doubt this car!